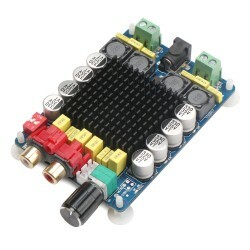 It is a TDA7498 Class D Dual Channel Digital Amplifier Board Module, Wide range single power supp.. 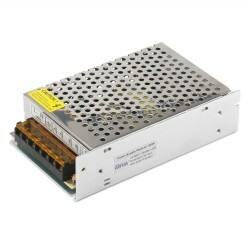 It's a Mini Digital Audio Power Amplifier Module,Operating voltage: DC7.5-15V,Rated output power: 10W +10 W (8Ω),used to computer audio. This board uses PAM8610 chip, PAM8610 chip is 10W (per channel) D-level stereo audio amplifier. 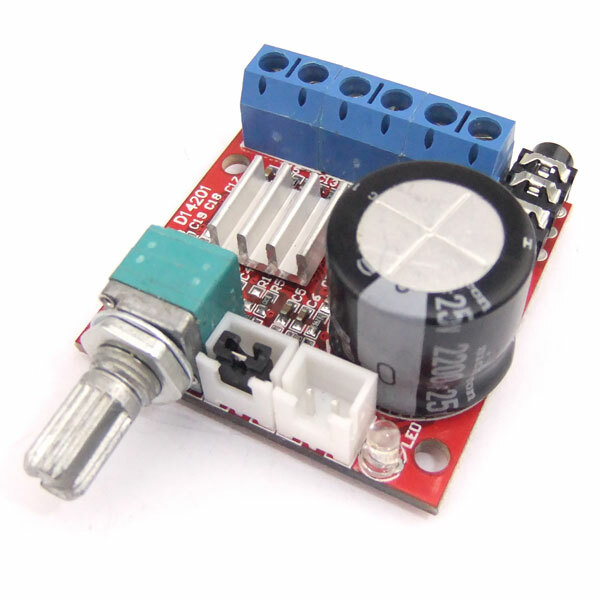 This board has over current / temperature / short circuit protection. 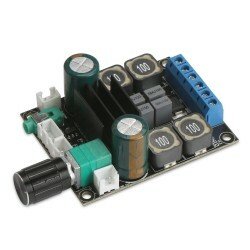 Recommended supply voltage: 12V, the center PIN of 12VDC is +. It is NOT acceptable to connect the - outputs of the L & R speakers together.